Your initial visit to our office will consist of an orthodontic examination and assessment by Dr. Stacy. He will use his expertise to prepare treatment options specific to your needs, and discuss these options with you to come up with a preferred treatment plan. During this visit, we will show you any orthodontic appliances that apply to your treatment, giving you a chance to familiarize yourself with the appliances and ask any questions that you may have. Treatment fees and payment options will also be discussed during this first visit, giving you the information you need to begin your journey to a healthier smile! This initial visit is a courtesy and free to our prospective new patients. After your initial visit, treatment can begin by collecting detailed records of your current dental configuration. 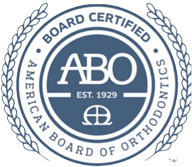 We use digital photography, digital radiography, and the latest 3D modeling technology to safely and painlessly obtain the information needed to begin the orthodontic process. 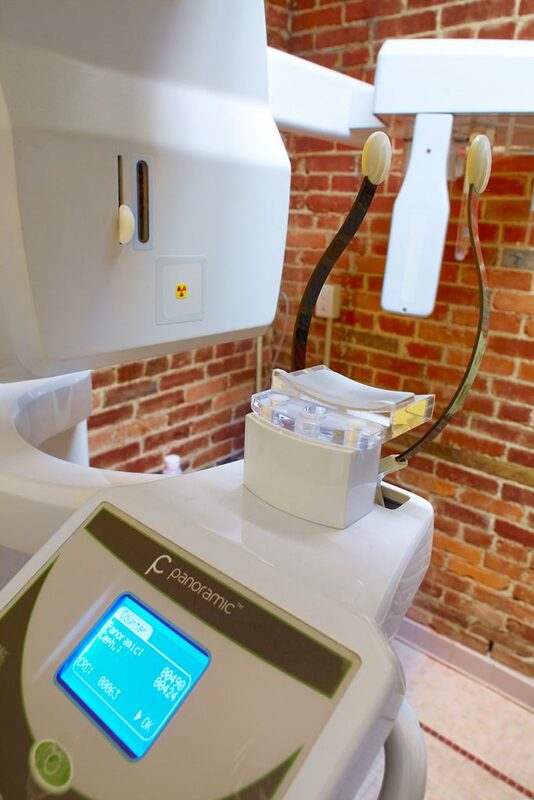 Digital radiography provides a great benefit to our patients, as it uses lower levels of radiation and allows for ease of communication between our office and your general dentist. 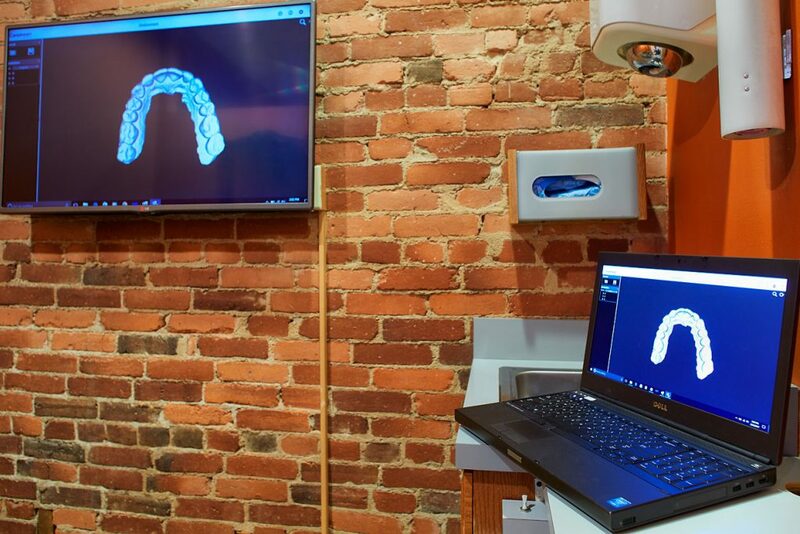 We choose to use digital intraoral imaging in our office for a number of reasons, including its increased accuracy over traditional impression methods, the greatly reduced likelihood of damage or error, and the ease of communication with your dentist or appliance manufacturer through a secure online portal. 1) Dr. Stacy is very professional and very thorough. He clearly knows the current practice of orthodontics. 2) He tries very hard to take me on time and almost always succeeds. 3) His training and orthodontic education are excellent. 4) His staff is unfailingly friendly and efficient. 5) Dr. Stacy is honest about exactly what he is doing in terms of adjusting braces each time. 6) He is a smart and caring person with a very engaging manner. 7) He answers any and all questions.” -Ellen T.